The result proves that the top 50 companies grew quite steadily in 2013. However, the figure also shows a slight slowdown, compared to the average 12 percent growth in Security 50 reports, per year, after 2010. Multinationals among the top 50, which mostly develop multiple security systems, ranging from video surveillance, access control, and alarm, grew exponentially and have become much more profitable compared to our findings in 2012 and 2011. In 2013, they grew 15.6 percent, compared to 9.5 percent in 2012. Their profit growth is 15.7 percent on average, double compared to 7.1 percent in 2012. 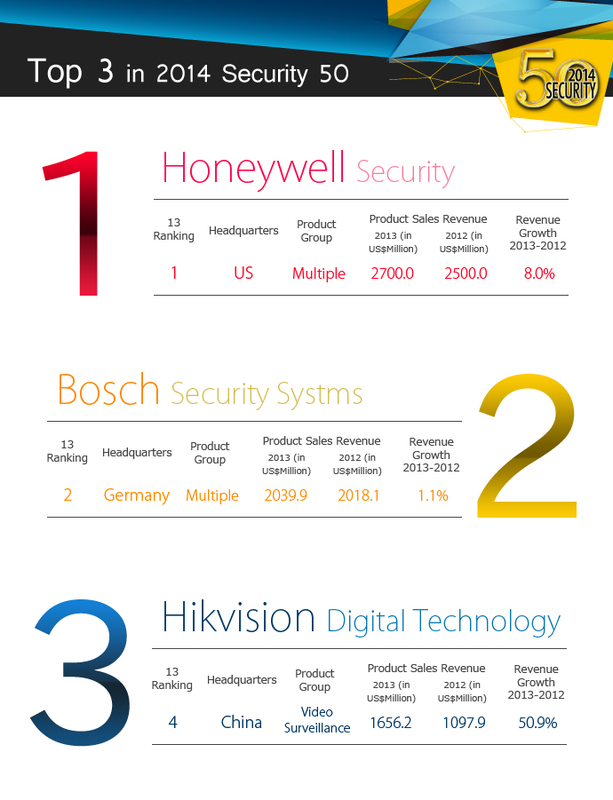 In the video surveillance product sector of Security 50 rankings, company performance is strongly correlated with its overall product strategy. 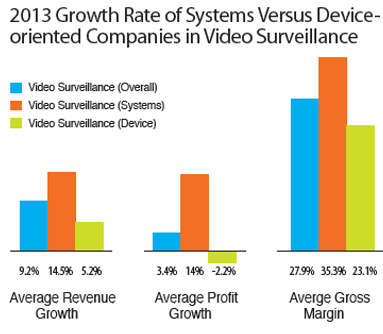 If we divide the video surveillance companies by their tendency to develop systems versus single devices, the average revenue growth and profit growth of these groups were found to be different. 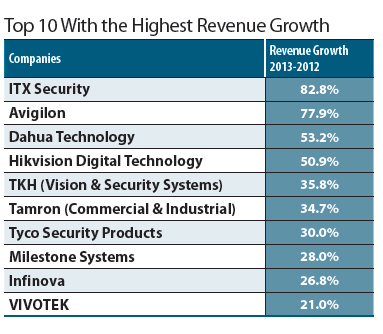 Overall video surveillance companies grew 9.2 percent on average. Companies developing systems grew 14.4 percent, 5.2 percent more than those that only develop devices. 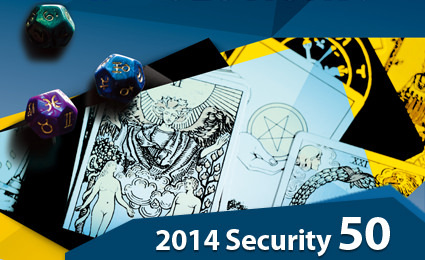 In addition, the average profit growth for overall video surveillance is 38.9 percent. System developers grew 14 percent versus negative 2.2 percent in the device part. Gross margin of some companies, from the device part, barely kept single-digital growth. To stay profitable and competitive in the market, offering devices only is not enough. Successful suppliers provide systems suitable for different types of projects. IP video surveillance systems, for instance, are well designed for solutions in different applications and vertical sectors. Most importantly, they are well tested and configured and ready to be integrated into a management platform, which saves a lot of headache and troubles for systems integrators and installers. On the other hand, for some small to medium-sized companies, the capability to tailor-make certain unique features in systems for different projects is also required.